Leading up to his full album release. 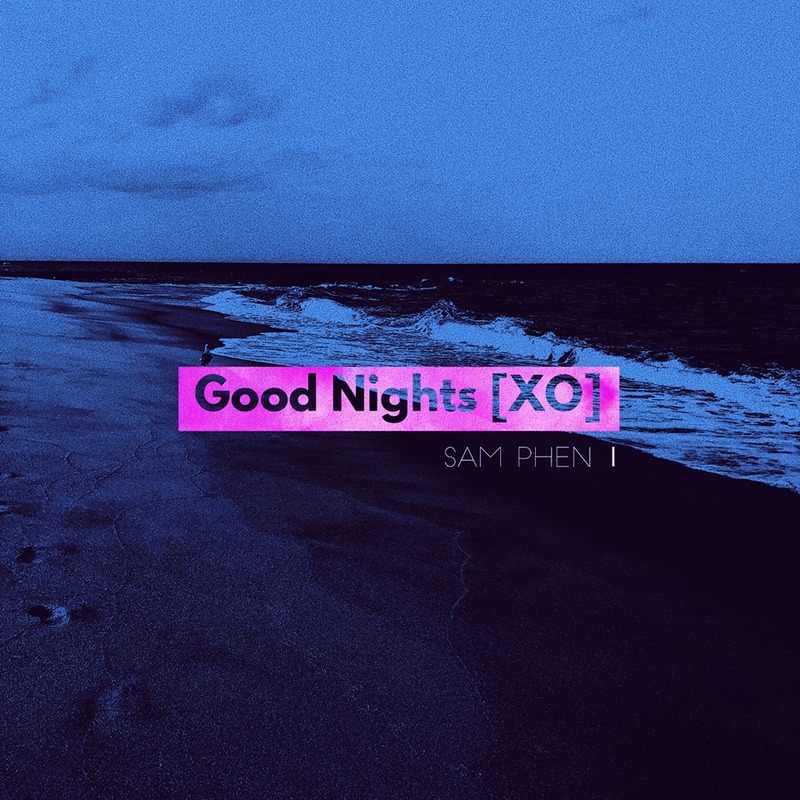 Good Nights kicks off the summer vibes. We love this track! Be sure to save it to your @spotify playlist.